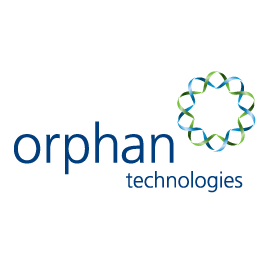 Orphan Technologies, a company dedicated to helping patients control their homocysteine levels, has announced that the first patients with classical homocystinuria have been treated in a Phase 1/2 clinical trial of OT-58. OT-58 is a novel, recombinant enzyme therapy designed to reduce plasma and tissue homocysteine levels. We are fortunate to have both Dr. Marcia Sellos-Moura speak to the ongoing Natural History Study undertaken by Orphan Technologies and Dr. Tomas Majtan to speak to Enzyme Replacement Therapy for classical homocystinuria at the upcoming International Homocystinurias Patient Expert Meeting in Rome. Read more about the Phase 1/2 Clinical Trial of OT-58 in homocystinuria here.